Welcome to becoming a parent for the first time! 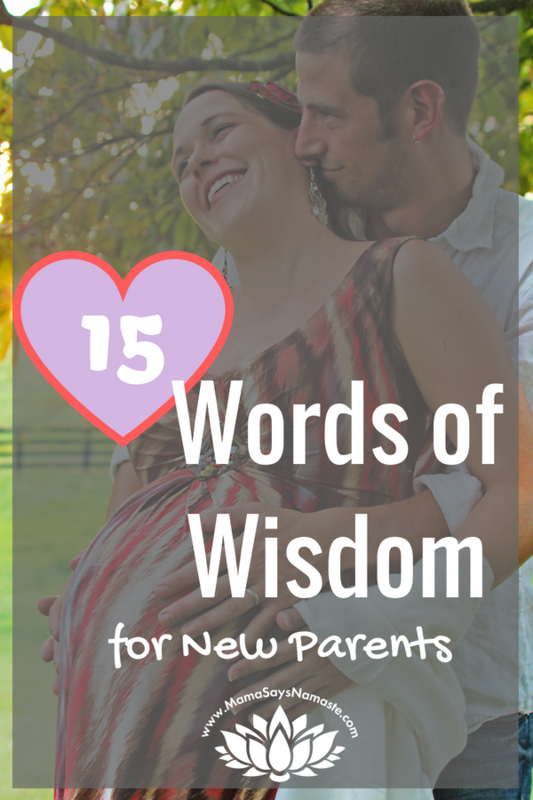 If you’re looking for words of wisdom for new parents, look no further. 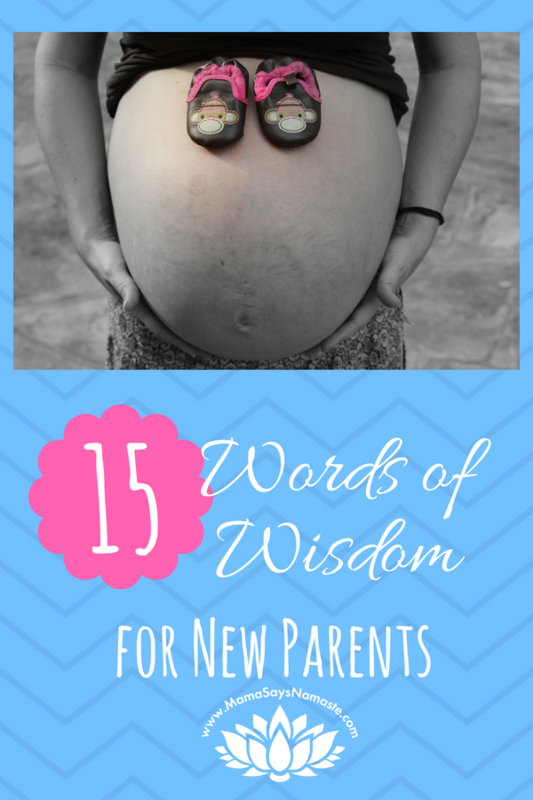 When you are becoming a dad or a mom for the first time, it can be really overwhelming trying to figure out exactly what all you need to know and prepare for. Preparing for childbirth, birthing options and types of childbirth, newborn procedures and what to get can be pretty overwhelming for sure! There is so, so much here. So let me boil it down to this. Your best piece of advice? Know your family. Remain teachable. Be okay with imperfection. No one, I mean no one is ever fully prepared and ready for pregnancy, labor, delivery, or parenthood. Like so many things, you have to actually experience it. Your intuition is so important. Having confidence in who you are, in how your body responds and works, and what you want for your family is so, so powerful. Oftentimes what gets us messed up is when we look to all outside sources for answers and don't trust...or even know - our own intuition. It gets confusing to navigate, and ultimately, either way, we do the best we can with what we know at the time. You want to educate yourself on your options…and also be realistic. Research and studies will change, and what we believe is helpful now, we may learn isn't later down the road. It used to be that having babies was simply a natural process of womanhood, and there was only one way to do it - naturally! Now, with the advent of modern medicine, the options for birth choice have gotten more and more complicated. Not only do you have a birth choice, but you also have a multitude of reasons why you would choose to deliver a certain way. So as expecting parents, how do you determine the first of the many questions - how and where will you deliver? 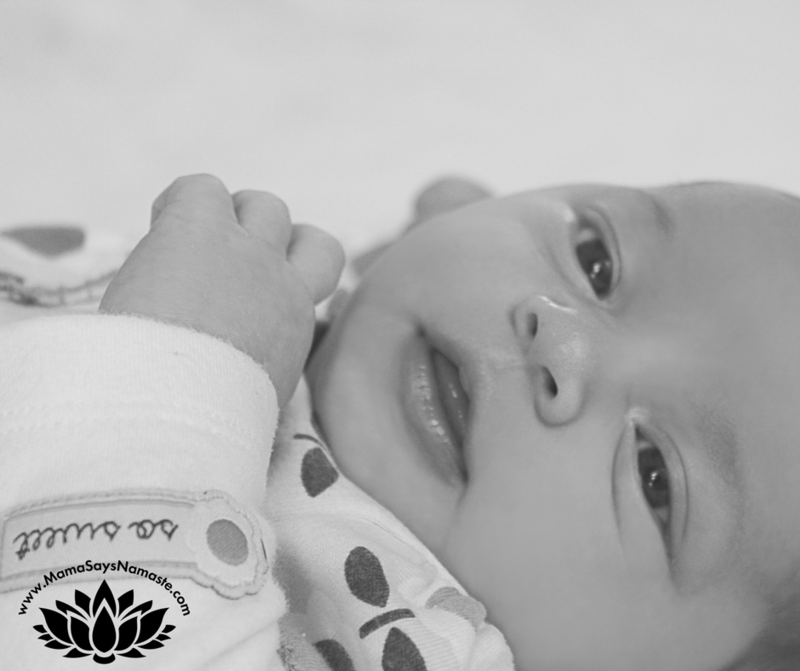 Birthing at home, in a birth center or the hospital are the most well-known options we have here in the US. Go to another country with an indigenous culture, you may add in birthing in the woods or a birthing tent. Or maybe in this fast-paced society, you end up birthing in the car or a public setting as your baby comes faster than you expect! Vaginal birth naturally, with pain meds, or cesarean may all be different types of childbirth, and each of these will look a little different based on your setting, who you have in the room, and the health of you and your baby. Well there you go - the first lesson in parenting. Even when you plan for where and how you want to have a baby, it doesn’t always go as planned. 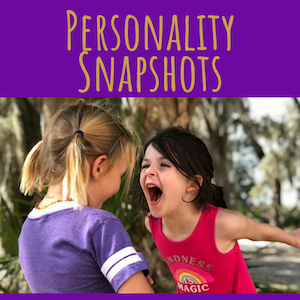 You see, parenting means having a piece of you outside of your body…a tiny curveball that may function, act, and react in a way different than what you expect, and outside of your control. This is the beginning of letting go. Know your options - be sure you've explored them by checking out "The Big Three" on this page. You can hear about my own experience with childbirth as I embarked on a "natural cesarean" as well. Because the instant we become parents, we let a piece of ourselves go - to live inside another living, breathing being with their own beautiful mind and soul. Before you deliver, there are quite a few things you need to address. Just in the first few days after birth here in the US, you may be faced with decisions about giving a Hep B shot, erythromycin eye ointment, a vitamin K shot, and/or a heel prick to test for rare genetic diseases. For larger or early babies, they may want a blood sugar check. You may potentially even be faced with antibiotics for mama or baby if the mama gets a fever during labor (even though a known side effect from epidurals is a slightly raised body temp/fever). Know before you go on what standard protocol is at the hospital or birthing center. Know the practices of your midwife and what they require. And dig a bit deeper on what you want for your family. Let me back things up a bit and give you the top parenting advice I can: have a family vision. 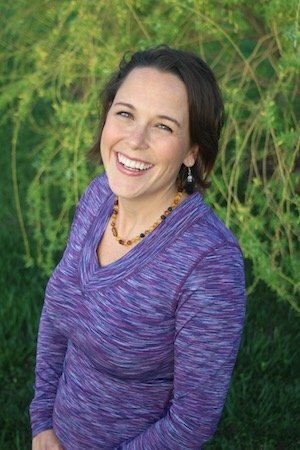 You may wonder why this is included for new parents survival tips, but I’m telling you, simply communicating this and being intentional with what you want for your family will greatly help you navigate from the beginning. My coaching with families always starts with understanding personality styles and being intentional about creating a family vision. It doesn’t mean you wait until your children are old enough to have a say, however. It starts the moment you commit to creating family together. Don’t simply let this whole marriage and parenthood thing come, reacting as you go. We spend more time in our businesses building these vision and mission statements, yet we so often just let the personal stuff “happen” and roll with it. If you start by laying out what’s important to you - for yourself, your marriage, and your growing family - then you all have a common foundation to stand on. It’s an agreed-upon vision for how you will move forward together, and becomes a sounding board for every decision you make..including all of these seemingly monumental decisions that happen once you bring children into it. 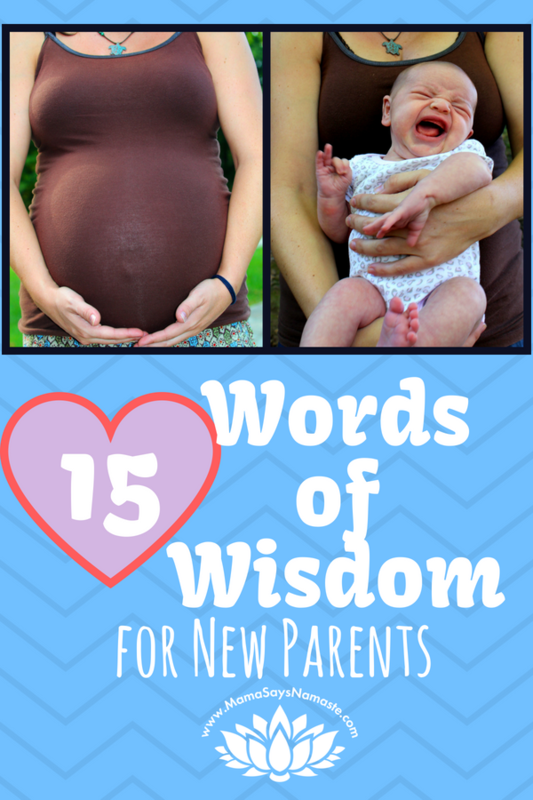 Here are my top tips for the “big three” to address for expecting parents. There are so many parenting articles and parenting websites with advice on raising children. How do you start? Who do you listen to and how do you figure this all out? KNOW YOUR VOICE: Be empowered to have a voice as a parent, starting from inception. Educate yourself. 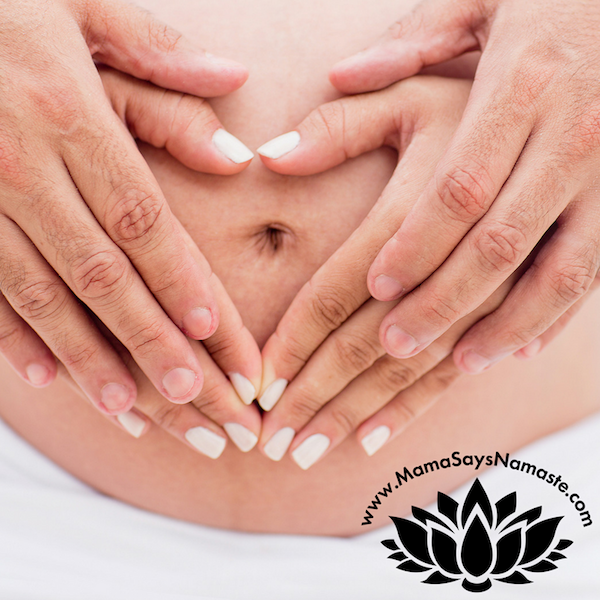 It is YOUR responsibility to know what is going on with your body, and with your child's body. ​CHILL: Take a deep breath, it will be alright. ok, now you can deal with the immediate issue. TRUST YOUR GUT: Ignore all advice...just go with it. For thousands of years, parents were able to figure it out...before the advent of books, social media or the internet...and way before having a baby was an opportunity for consumerism. You don't need all the crap they tell you need...the biggest thing your baby needs is for you to be there for them. STAND YOUR GROUND: Don't be afraid to say no, stand your ground, and/or ask questions. There is a lot going on in labor/delivery, and especially in a hospital setting, remember your voice, as no one there is more invested in you than you are. No matter how amazing a doctor is, they are not a mind reader. Just because someone has initials behind their name, that doesn't negate YOUR voice. TEACH, DON'T REACT: Don't child proof everything. 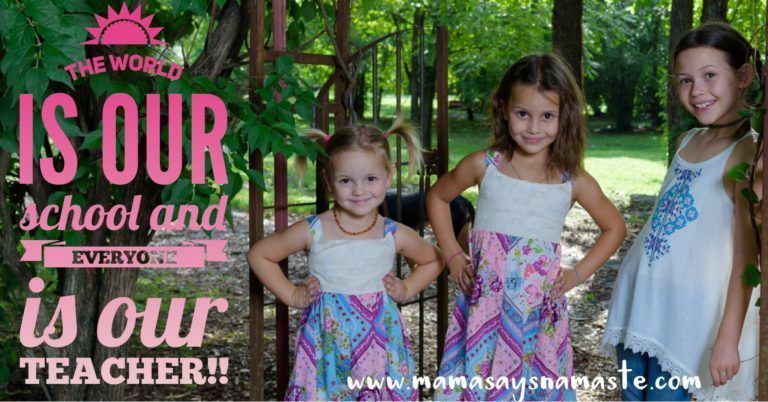 Just pay attention to them, and teach them with positive reinforcement. You don't need bumpers on the table corners or locks on the cabinet doors, or special handles on doors, or gates. Be aware of where they are, and be proactive - teach them early before its simply reacting to what they did wrong. ALLOW BOREDOM: Your child doesn't need you to consistently entertain them. Let them be bored and figure out how to use their own imagination to have fun. YOU WON'T KNOW IT ALL. EVER: Remember Baby Mozart? At one point this was the answer to raising geniuses. Of course, we know it's more than just listening to classical music. We are all trying to figure these things out - it's all theory, and we learn by trial and error. No, our children aren't simply guinea pigs. Yet understand that there is not one perfect answer that will solve everything and catapult your child to instant success. GET HELP: Don’t go it alone. Things are much better with a village than solo. A village helps to support you and keeps you in check to be the parent you want to be. So don't turn down help, AND, take it with a grain of salt. YOU WILL MESS UP: When our children are young, we're up on this pedestal like we're the smartest, wisest, best people in the world. Yet it's so, so important to allow your children to see you fail. It can be a normal part of growing up, or, the first time you see it, it can completely rock your world as your parents fall from grace. Help them to see that you are human! You fall, too...and, you have to get back up. If you are simply giving advice but they never see you fall on your knees, it's hard to really relate. Hindsight is 20/20. Soak it in. Yes, there are some extremely long days - but in the scope of life, it's fleeting. Children grow up quickly - remember to find joy even in the mundane - keep laughter and light, even when you feel heavy. 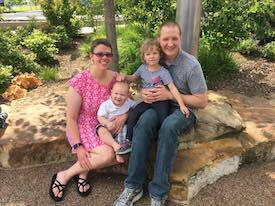 Parenthood isn't drudgery unless we choose that. DON'T GO OVERBOARD WITH THINGS: Don’t buy everything! You won’t use it all. Take your time and get it when you need it. You need WAY less baby products then what people or stores will try to tell or sell you. But it's so fun to buy stuff! Yes. BUT, remember that, when you have a baby, that doesn't mean all the stores shut down. You can go out and grab it if you find you really need it. This is your time to crowdsource with other parents and find out what go-to baby item they really loved. Shop consignment! You can completely stock up, oftentimes with brand new items, as kids grow so fast they don't even wear/use half of what people accumulate. Don't feel overwhelmed - you will still have time to go and grab items as you need them. And if you can't imagine leaving your home with a newborn, hello Amazon! SHARE RESOURCES: Have friends pool together for those not as frequently used items, like a hiking backpack. Or ask around and borrow an item for a spell. I have had countless hand-me-downs for kids that have passed through multiple families where we just keep passing them on. DON'T COMPARE, DON'T WAIT: Don’t compare what you’re doing with others around you. Get intentional with what YOUR family wants, and focus on that. Don’t wait to start saving money for your children. Start immediately! THIS IS YOUR FAMILY: Do what works for YOU and your family! Decide what is important for your family. If something doesn’t fit with your priorities, don’t sweat it even if it’s contrary to conventional parenting advice. Lots of well-meaning folks will attempt to speak into your parenting, but you get to decide what voices you will listen to and adopt. You have zero obligation to take any advice that doesn’t fit within your family’s vision. STAY TEACHABLE: We want to impart that to our children - that everyone is our teacher, and we always have the opportunity to learn. Be okay with screwing up. You will make mistakes. You're building the plane as you're running it. Every child is different, and even if you're a 5th time parent, that sixth child can give you a run for your money. Yes, this is just the tip of the iceberg on decisions you will be making for your growing family. And these are all topics to explore for every child, not just as you embark on your first. We are all constantly learning and growing - and advice changes based on what we know (the world is actually not flat) and by the influence of marketing and the media (remember when cigarettes were what all the doctors recommended)? It’s a big, scary world out there. There are many, many legitimate things to fear. And…fear will cripple you and prevent you from enjoying this life. Life is a wild card. You cannot control everything, however you can control what you chose to focus in on. I believe in the law of attraction - and it’s amazing what our own minds can manifest. When we fixate on our fears, focus on the negative, and spend all our time researching, we miss out on so, so much. Unfortunately, it’s easy to spiral down a tunnel of cautionary tales that really limit us. Don't parent out of fear. It's a scary world, and yes, there is a lot that can happen. But we can cripple ourselves with fear. As your child grows, it's going to be more important to look beyond what the "right path" is for parenting. Turn more attention to your child so you know what their path is. Before you go any further with your research, stop right now and sit down with your partner. Create a vision for what you want for your family. If you aren’t sure where to start, START HERE. When you start with a vision, and that includes things like ease, happiness, joy, laughter…keep these in mind as you do your research. Yes, you want to be smart about your decisions. Yet you never want to spiral so deep into research that you are engulfed with negativity and fear. Not only is that a sad way to live, but it does more harm to your whole family than you may realize. Toxicity isn’t just brought in by chemicals and outsiders. Sometimes the most toxic thing in our lives is within our own head and the perspective we hold about whether life is out to get us, or a beautiful thing. So make the choice for your family to pursue the beautiful and focus on the good. That is the basis for healthy decisions for your family. And ultimately, you aren't looking at someone else's story. This is the beginning of creating your own. Make it beautifully yours.